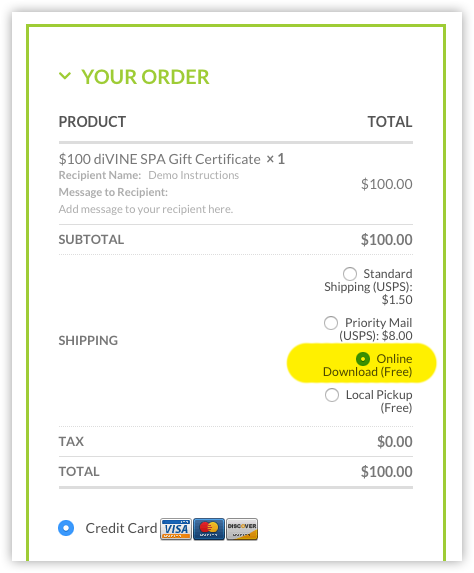 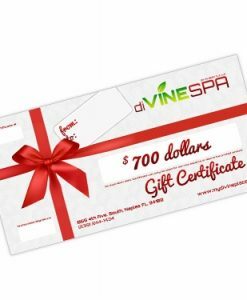 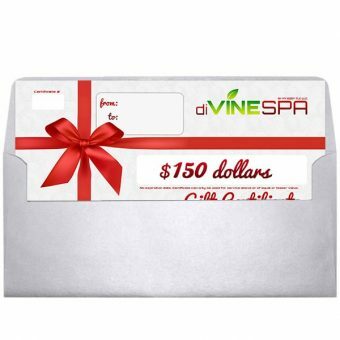 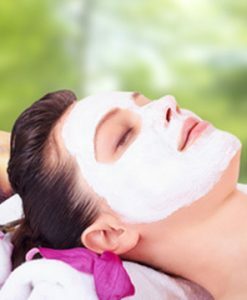 SPA Gift Certificates are non-refundable. 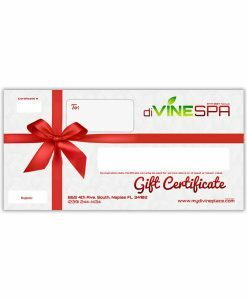 All gift certificate sales are final. 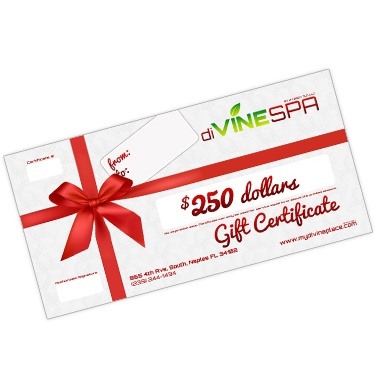 There is no expiration date, they can be used for spa services ONLY not for product purchases. 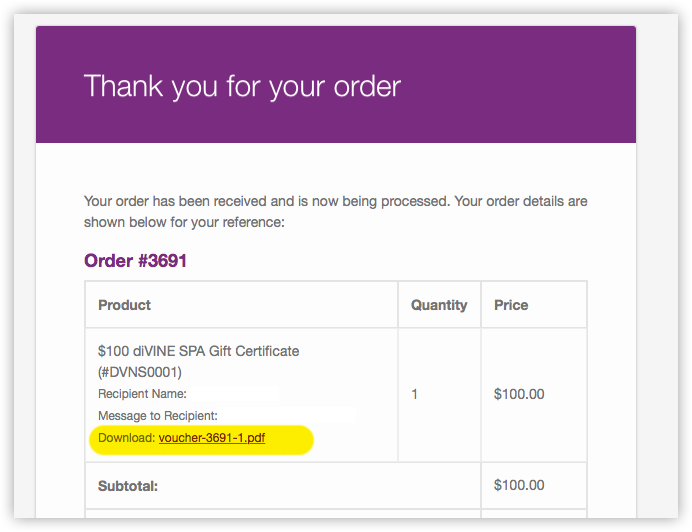 Please DO NOT use emojis in the message box they will not display correctly on the certificate. 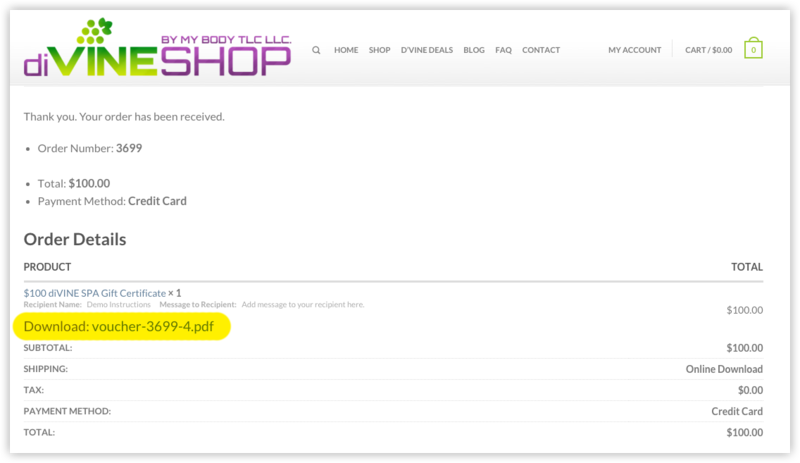 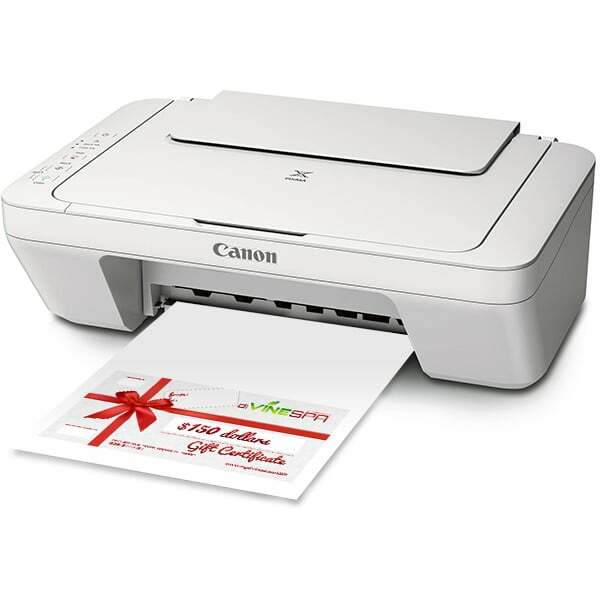 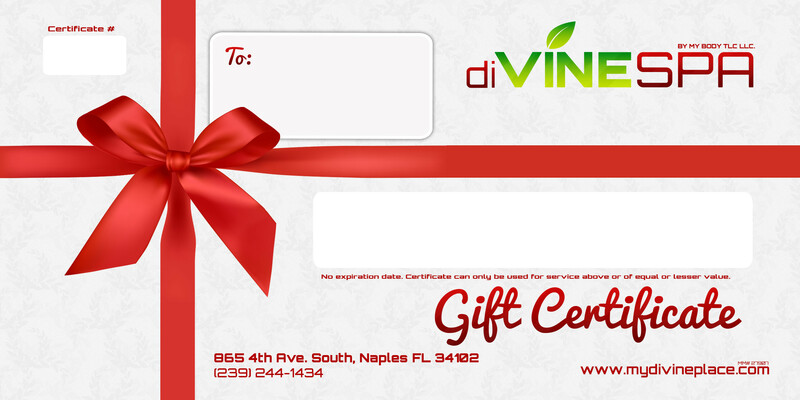 You can download and print your gift certificate yourself. 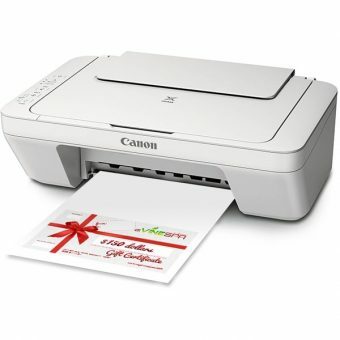 We recommend using photo paper with an inkjet printed for the best results.